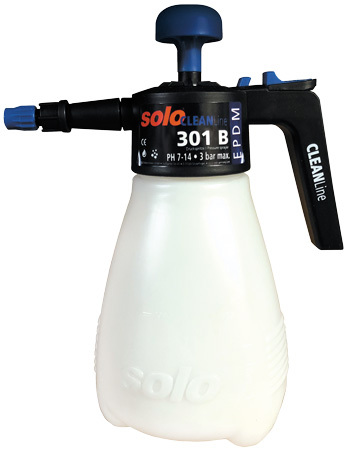 Solo Sprayer is also available as a Build Your Own Case option. 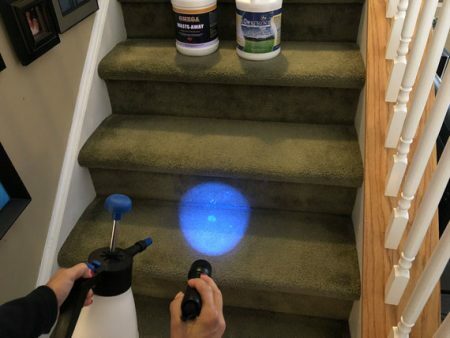 This very handy 1-quart sprayer is not only well made but will also increase your productivity. 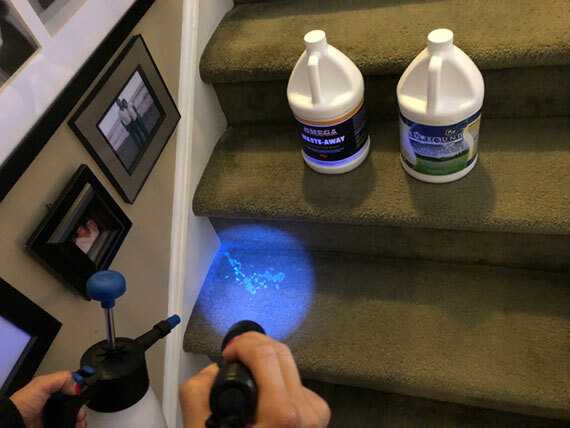 Unlike larger sprayers that require two hands to carry, this one allows one-handed operation so you can detect urine deposits with your black light in one hand and immediately treat the contamination with the sprayer in the other. 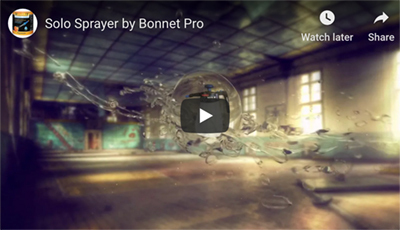 Plus, you’ll love the easy-to-use pressure release button. No more spray in the face when you want to refill. 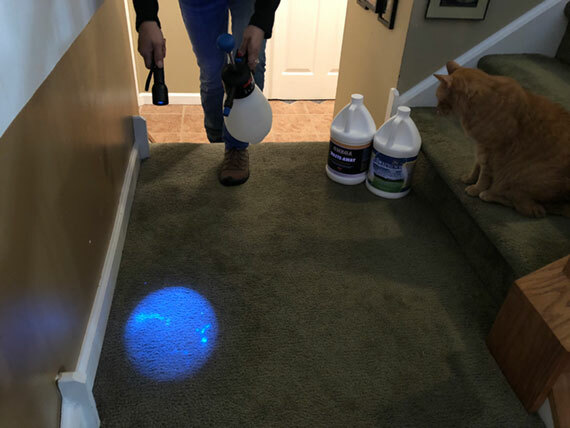 This one-handed Solo Sprayer is a must have on every van to allow faster, easier applications of spot pre-treatments, odor control, disinfectants and is excellent for our Always Fresh Oxy Spotter that is coming soon. Durable high-density polyethylene (HDPE) tanks are resistant against UV ray impact and are corrosion-resistant and transparent. High-quality seals fitted to all parts that come in contact with chemical. Efficient, heavy-duty pumps for quick and effortless pressurization. Equipped with chemical-resistant EPDM seals for use with alkaline and disinfecting solutions. Light, sturdy and translucent tank with easily visible fill volume graduation marks and large opening. Smooth, sealed pump with large pump handle for quick and efficient pressurization to maximum 45psi. Automatic pressure relief valve can be manually operated to release pressure.